This is the match to our new hoodie. 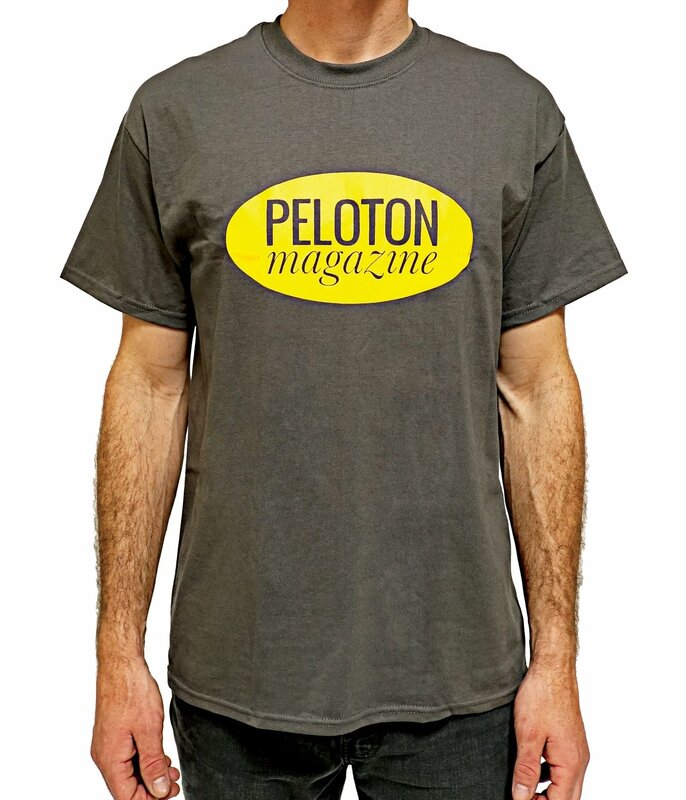 We also roll a gray and melon "patch" style combination on the Gildan Ultra Cotton model. No nonsense simplicity at its best. Soft and snuggly in a tasteful color that looks good with pants, knickers, overalls, or shorts! If you are a new subscriber, please allow the normal 6-8 weeks for your first print delivery.